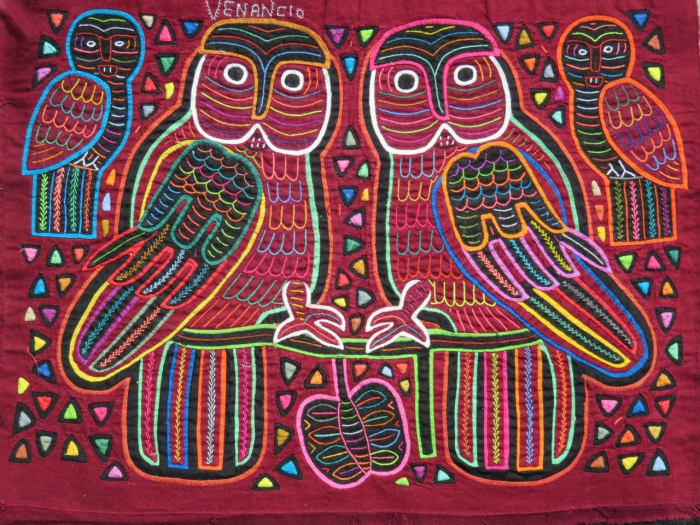 Molas are made in the San Blas Islands off the coast of Panama by the Kuna (Guna) Indians. 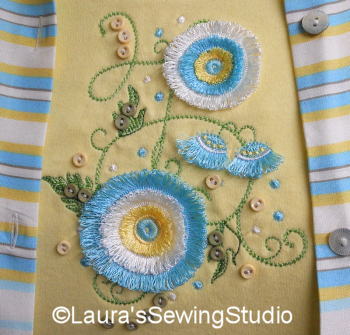 They use layers of fabric to create reverse, traditional, and inlaid applique. Traditionally, these designs are made using bold primary colors. Molas originated from body paint art and evolved into ... Read More about Molas! 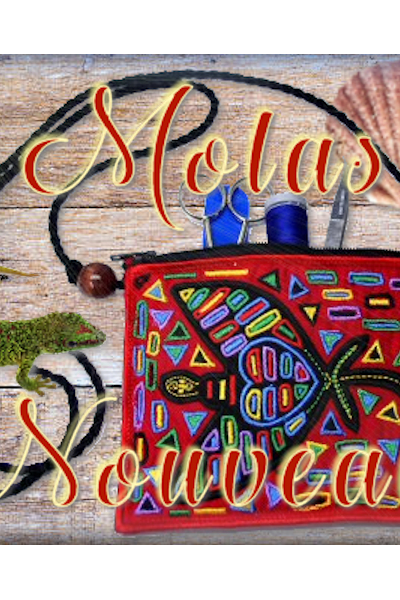 Molas Nouveau – Mucho Molas! Includes 24 designs: Five Mola-inspired designs, for the 5x7 hoop, and their center motifs (10 design files in all) Seven Mola-inspired designs, for the 4x4 hoop, and their center motifs (14 design files in all) ... Read More about Molas Nouveau – Mucho Molas!